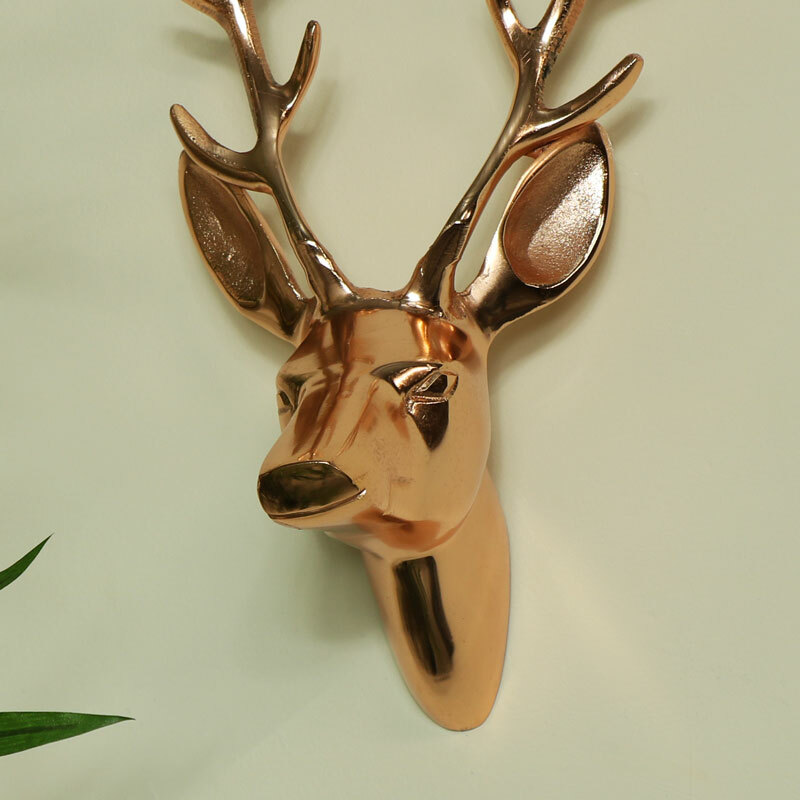 Decorative polished copper metal stag head. Beautiful wall art for the vintage, modern & contemporary styled home decors. Beautifully finished in metal with a vibrant copper shine. This will make a stunning statement in any home. 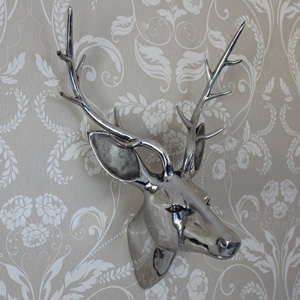 With more colours available & an excellent selection of even more stag, deer and other animal heads to choose from. This copper stag head will make an excellent gift idea. 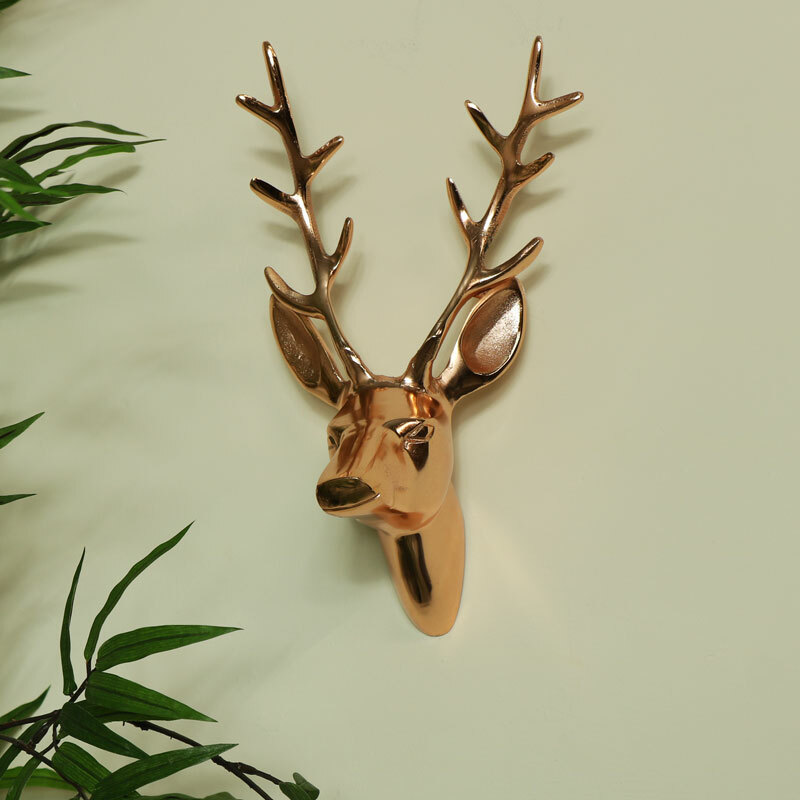 Decorative polished copper metal stag head. Beautiful wall art for the vintage, modern & contemporary styled home decors. Beautifully finished in metal with a vibrant copper shine. This will make a stunning statement in any home. 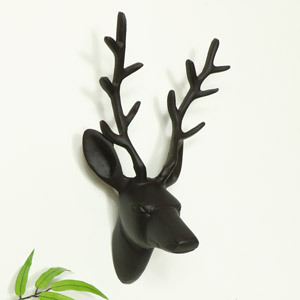 With more colours available & an excellent selection of even more stag, deer and other animal heads to choose from. This copper stag head will make an excellent gift idea.